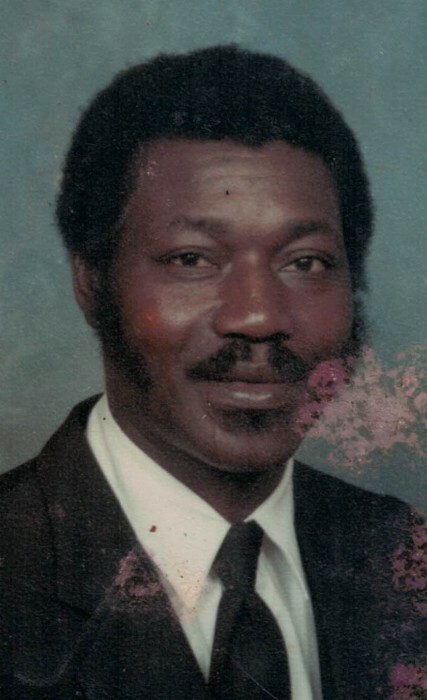 Mr. Lard Williams, of Milledgeville, Georgia passed away on Friday, April 5, 2019 at Navicent Health Baldwin, Milledgeville, Georgia. 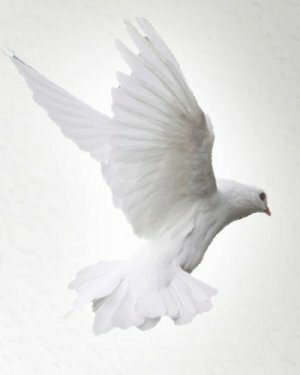 Funeral services were held on Saturday, April 13, 2019 at 11:00 AM from the Griffin Memorial Chapel of Slater's Funeral Home. Interment was held in Scott's Chapel Cemetery, Steven's Pottery, Georgia. Lard W. Williams, beloved father, son, and brother was born to Delroe & Fannie Laura Williams on March 28, 1941. Lard was affectionately nicknamed “Lock” to many friends and family members. Lard received an education in Milledgeville, Georgia where he attended Scott Chapel School. He was employed by the City of Milledgeville for many years where he later retired. He enjoyed working on cars, watching baseball, fishing, and sitting on his front porch. Lard was preceded in death by his father, Devero Williams; mother, Fannie Laura Williams; brothers, Horace Williams and Fulton Williams; sisters, Vera May, Leatha Robinson, and Elizabeth Hightower; his sons, Tracey Williams, Eddie Williams, and Travis Williams. He leaves to cherish his memory: two daughters, Stephanie (Jerome) Smith of Milledgeville, GA and Tina (Kacy) Harris of Milledgeville, GA; two sons, Terry (Doris) Williams of Milledgeville, GA, and Randall Williams of Stevens Pottery, GA; three brothers, Carlton (Nettie) Williams, Pelman Williams, and Robert Williams; and a host of grandchildren, nieces, nephews, and friends. We will love & miss you dearly.